Book a estimate for an exceptional finish on your driveway. High quality service, materials and finish. If you think your driveway is in need of a refresh, get in touch with GM Land Solutions today. 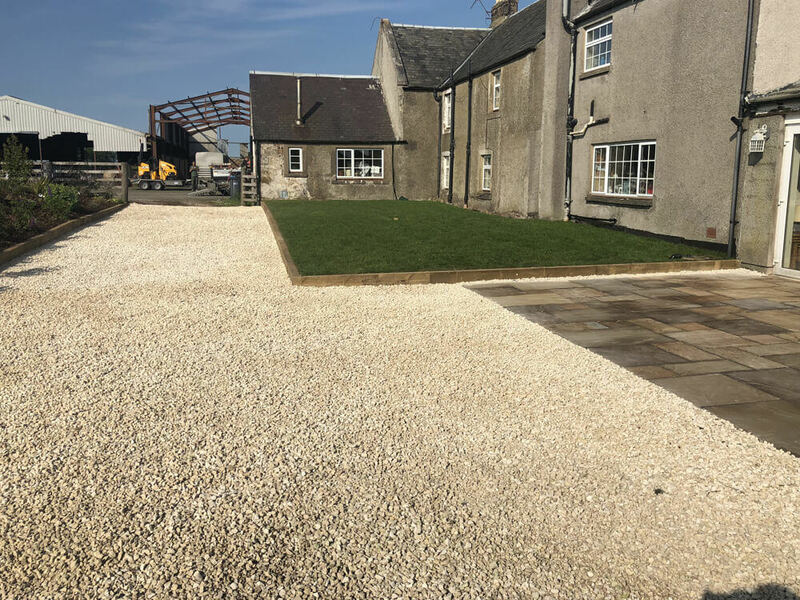 Our team can supply and lay so many different types of surfaces, from budget gravel driveways to utility paving and gravel combinations to full hard surfaces, using setts or monoblock. We can carry out any type and size of paving jobs, from paths to large patio areas and driveways. Our paving services will suit both residential and commercial projects and will be completed to an exceptionally high standard every time. We will be able to help from the initial planning right through to completion and anything between. We will advise and talk you through the process from the initial planning. 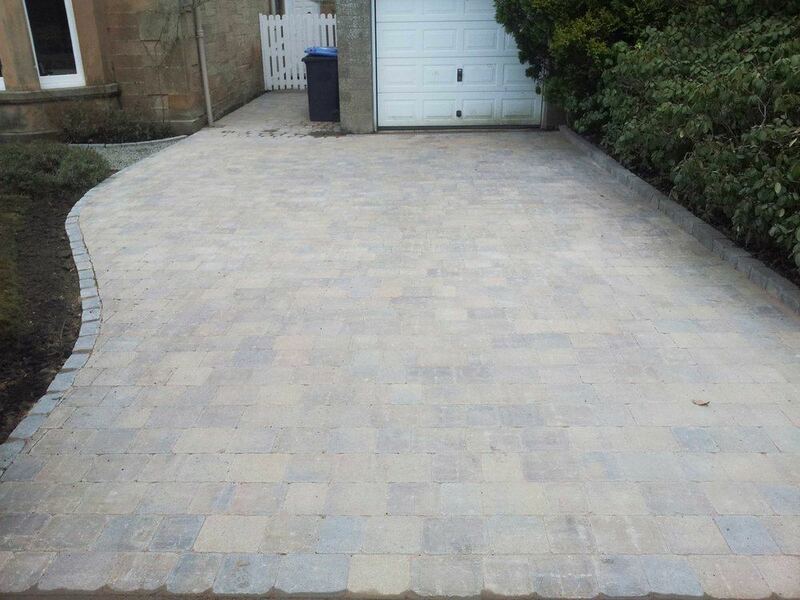 As one of the top driveway contractors in Edinburgh, we believe that you should have the freedom to choose exactly what your finish of driveway you would like, in terms of both style and the materials used. In order to help you make your decision, we can provide samples of each of the various materials we use for our driveway solutions. Before any contract is created for our garden paving or driveway services, we want to make sure our clients can experience the look of each of the materials before making a final choice. The appearance and texture of some paving materials are often quite different in person when compared to pictures online. Going through this process helps to reassure our clients of exactly what their finished project will look like. 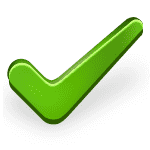 If you would like to see examples of our previous works, then please feel free to either Contact Us, or you can view some of our most recent projects within this website. This will give you an idea of the high end results that we can provide. Why not get in touch with us today to discuss your next driveway project? All paving we lay is to a high specification, to maximise lifetime and durability. for a high quality finish on your residential or commercial project.